Red Sox to rebuild pitching for 2018 season? The 2017 postseason run for the Red Sox has ended. As the excitement has started to die down and the evaluations have started rolling out all across New England. Whatever your thoughts might be around the 2017 season, it's now in the rear view mirror. It's time to start looking at the Red Sox roster, the lingering injuries, the contracts and start evaluating positions. It has been a three part series that dives into the entire Red Sox roster, looking at the possible actions to be taken for a better shot at the 2018 season. In the first article we examined the infield positions and in the second article we looked at the outfield options for 2018. Let's look at the pitching in this third and final article in this series. It's pretty obvious that the starting rotation was a mess this year. 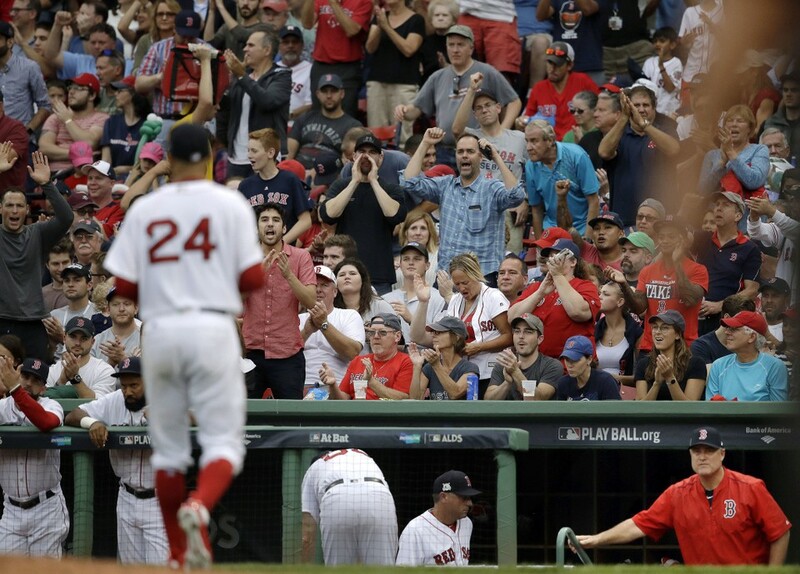 Chris Sale was stellar and is the Red Sox ace going forward but will need to be better used, paced even, to make sure there is something left in the gas tank for the postseason. who cares if he throws 300 SO's in a season if he's gassed in postseason starts? Nobody in the starting rotation's had postseason success, crazy when you think of Sale, David Price, Drew Pomeranz and Rick Porcello are the key rotation arms. After Sale, Pomeranz has shown stability and is a solid starter when healthy. Porcello has two years at $42.25 million on his contract, so will be back in 2018 to try and figure out what went wrong in 2017. If he can fix that, you have three of the five rotation spots. 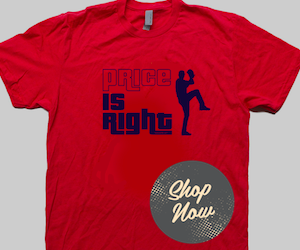 Price was a mess in 2017, with his 'self-healing' elbow and lack of social skills, causing nothing but trouble this season. With only 11 starts, he's spent more time setting a bad example in the clubhouse that's missing a David Ortiz to rule the nest. Price is not the leader this team needs. He showed his true colors when asked if he liked it in Boston, saying how he loves his teammates... nothing else was forthcoming. He's at odds with the Boston media, even to the point of fighting openly with NESN staff. Price is showing the younger players how not to be a professional baseball player. That he comes out of the bullpen in the postseason is nice, but that's his job. It was the least he could do, in fact, the only thing he could do as he was injured so much that coming back with enough stamina to last as a starter was not an option. Nobody wants to watch Price pitch in relief in 2018, period. 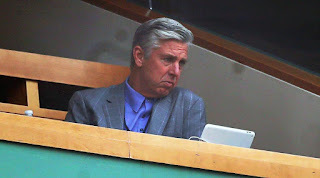 For 2018 the Red Sox have to figure out what was wrong with Porcello, learn to pace Sale for the postseason, leverage Pomeranz and figure out how to get Price to make it through the season without fighting with the Boston media. Both Eduardo Rodriguez and Steven Wright coming back next year, giving the Red Sox 6 starters to work with from the outset, but it's not out of reach to think that you can trade for a starter with success in the postseason. There is no need to bring back Doug Fister, who pitched well down the stretch but is not someone you want to see on the hill in the postseason. Dave Dombrowski could make moves using Rodriguez and potentially Porcello or even Brian Johnson (who's out of options in 2018) to acquire that postseason success arm. The bullpen in 2017 was really strong and help hold the Red Sox at the top of the AL East for most of the last month. That is going to be needed when you can't score runs and the Red Sox were notoriously weak on offense in 2017. Craig Kimbrel's 2018 option will be picked up, of course. Joe Kelly is not a free agent until 2019. Matt Barnes, Heath Hembree and Robby Scott are all contracted through 2018. Carson Smith is arbitration eligible, but expect the Red Sox to bring him back as he only appeared in three games in 2016 before needing surgery and only pitched in eight games in 2017. Same story with Tyler Thornburg, acquired but hurt and will need a chance to prove his worth next year. Fernando Abad will be gone, not much value there and not a spot for him in the bullpen. Robbie Ross Jr. missed 2017 with elbow injury and then lost to back surgery, should be back next year. 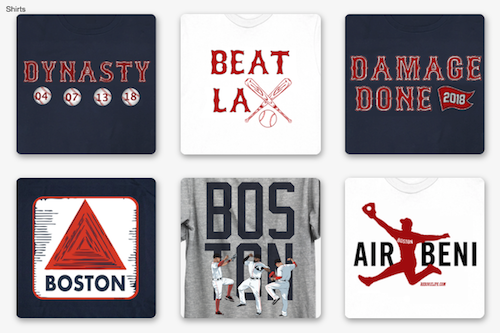 For 2018 the Red Sox should remain where they are. The setup man (eighth inning) trades with Smith and Thornburg should be tested with both expected to be healthy in 2018. Possible to add free agent Wade Davis, but not a necessity. Bring back Ross Jr. along with Scott gives the Red Sox only two lefty relievers, something that Dombrowski should address. There are not many options on the market, but Tony Watson is an option, the 32-year-old lefty has a 2.68 ERA and 1.09 WHIP in 474 career outings. Another option is to move lefty starter Johnson to the bullpen for 2018. Despite the titles suggestion, the Red Sox starting rotation does not need a 'rebuild.' The bullpen on the other hand has issues that need to be dealt with in the Red Sox 2018 rebuilding process.